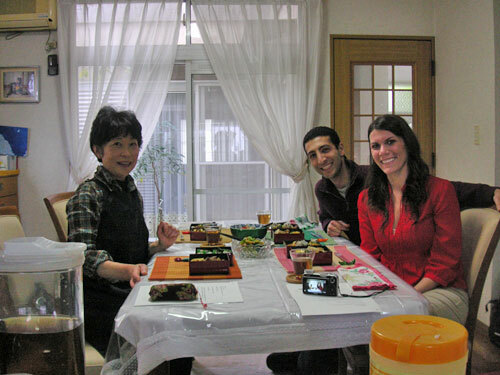 I contacted Yoshiko about taking a cooking lesson from her many weeks prior to a scheduled trip to Japan. She was prompt with her email replies and even assisted me on the best train route to her home. We were able to pick a mutual date to meet with ease. I was equally impressed with the cooking session. Yoshiko displayed the utmost respect, kindness and patience with my cooking! 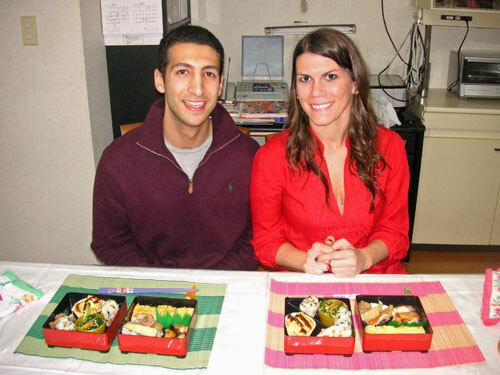 She had a menu pre-planned and we were able to assist with nearly every dish. 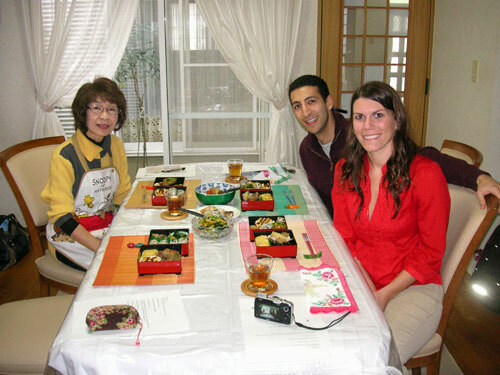 Yoshiko was also happy to discuss any aspect of Japan/Japanese culture, which led to many cross-cultural conversations. I cannot stress how impressed I was with the experience and no doubt it was from her abundance of generosity and hospitality. I was very happy with the course and would HIGHLY RECOMMEND it to anyone with an interest in cooking.